Maeve Gaynor Scott is the director of collections and registrar and has been part of the Newseum team since 2008. An experienced member of the collections department, Maeve oversees the acquisition and care of loaned and donated artifacts. She supports the development of temporary exhibits, maintains the Newseum’s vast array of ongoing loans, and coordinates collections outreach programs. 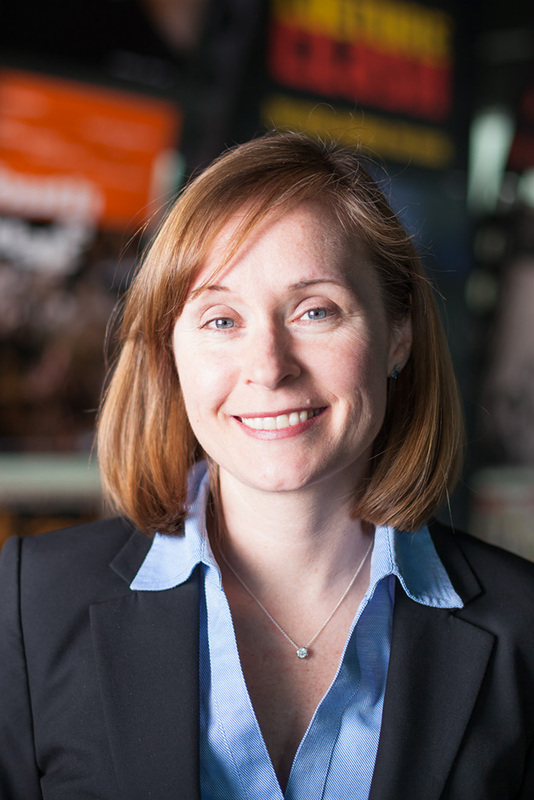 Before joining the Newseum, Maeve was the first registrar/collections manager at the National Law Enforcement Museum in Washington, D.C., and was integral in establishing their artifact collection.